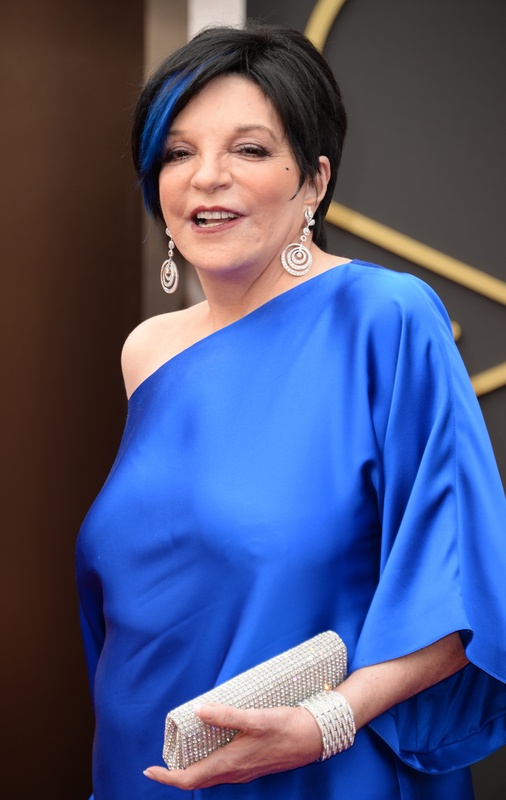 Liza Minnelli has valiantly battled substance abuse over the years and whenever she has needed to seek treatment she has done so [...] Considering she's doing so well, we expect that she'll be released shortly. Well, the answer to your question is in your question. Nobody would do that... nobody would do that if they'd seen the things that I'd seen unless they couldn't help it. And within the last year they have discovered the gene for alcoholism, so all the people who say, "oh, you're just a slob," or "you're just this," or "it's a lack of willpower"... I've won 3 Tonys, an Academy Award, 3 Golden Globes — a lack of willpower?! I don't think so. This is a disease. And the sooner we know that, the better. But it's a disease that you don't have to succumb to, you can live with it — you know, you get a daily reprieve by just believing in each other and how good God is to you and looking in each other's face and saying, "how you doing today, you only got one day at a time. Don't blow it." While it's saddening to see that Minnelli is still struggling so deeply with substance abuse, it's a good to hear that she's getting the help she needs and making such notably amazing progress in fighting her addictions.